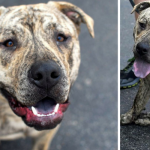 You are here: Home / Shelters & Rescue / Adopt Shifu the Beautiful Young Shepherd Mix – Adopted! 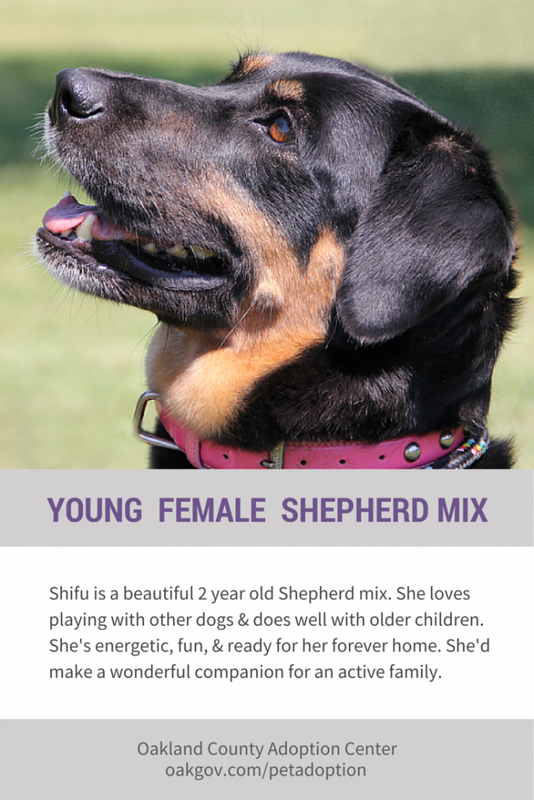 Adopt Shifu the Beautiful Young Shepherd Mix – Adopted! There’s something amazing about Shepherd mixes, though I might be a little biased. 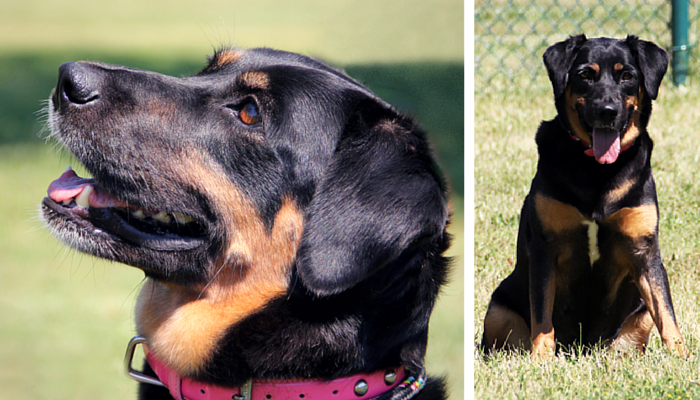 This beautiful young girl will make an amazing companion for an active family. 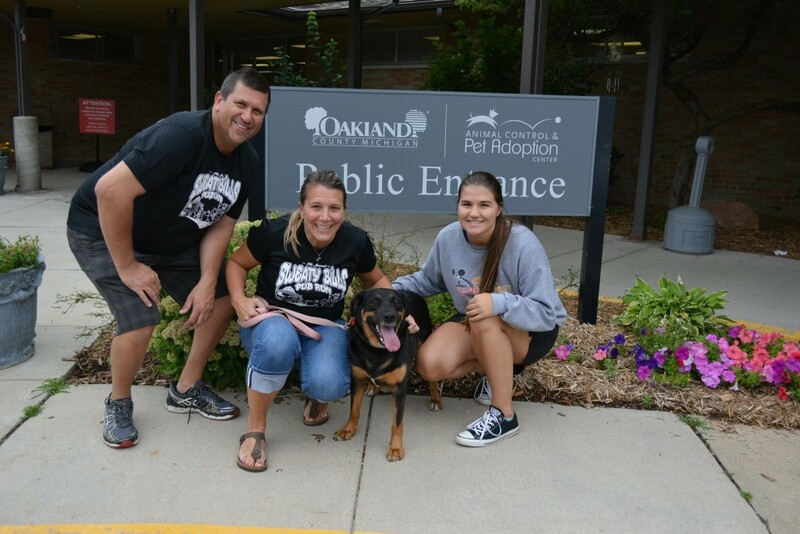 Come out to the Oakland County Pet Adoption Center & meet her today. Shifu is all smiles with her new forever home. 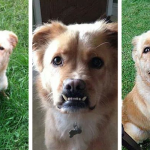 Shifu is a beautiful 2 year old Shepherd/Border Collie mix. 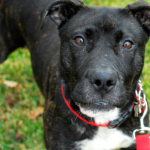 She’s energetic, smart, and ready to find her forever home. 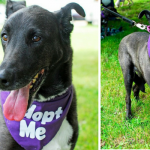 She does well with other dogs and older children, but she has not been tested with cats. She was recently treated for heart worm; she has a clean bill of health but she’ll need continue her regimen of restricted exercise for a few more months. 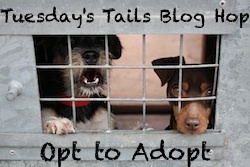 She would do well in a home where someone is willing to work with her on training. She’s attentive and eager to please, just waiting on that special someone to give her a chance. She’d make an awesome companion for an active family. Come out to the Oakland County Pet Adoption Center & meet her today. Hi there my name is Shifu and I am 2 years old. I have a lot of energy and I am waiting for my perfect home. I was treated for heart worms, but I am all better now! But this does mean I am on restricted exercise, meaning I can only go on short walks and no dog parks for a while. I am a great dog that may need some training but just give me time. Please come on down and check me out. Monday and Friday 10 a.m. – 6:00 p.m.
Tuesday thru Thursday 10 a.m. – 5:00 p.m.
*Saturday’s 10 a.m. – 4:00 p.m.
Shifu is gorgeous! I have a weakness for shepherd mixes, too, and she really is a beauty. Plus, she sounds like such a nice girl. Shared and hope she finds a loving forever home soon. My goodness is she pretty! We will share this pretty girl. She is beautiful. Sharing and hoping she finds a forever home real soon.